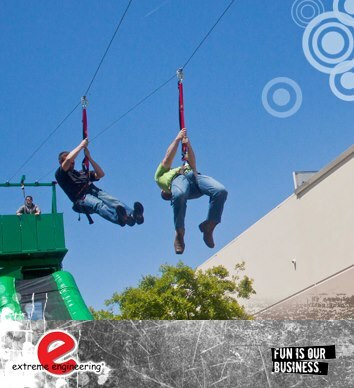 Skyfall mobile zip line hire is the UK’s go anywhere zip wire attraction. 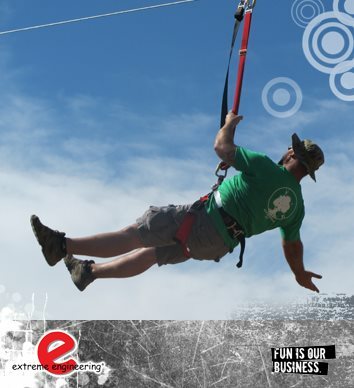 The ideal Festival event idea, The Skyfall zip line gives you the opportunity to challenge festival goers with experience of riding a zip wire. 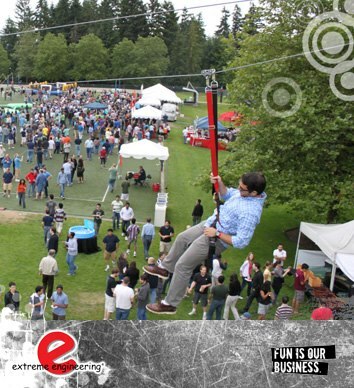 Festival Goers will think the zip line looks fun, but you can also double it up at your venue. 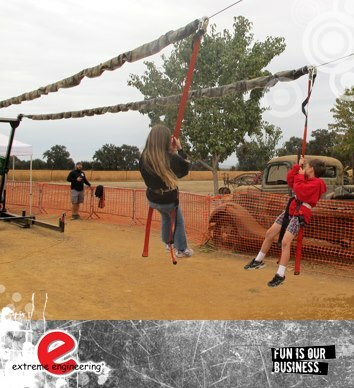 Two mobile zip lines can run together so your festival goers can ride the zip line with a friend, there’s even a 21ft inflatable slide that can be attached to the zip line to add to the fun! Imagine the sensation your festival goers will get riding on up to 220 feet of mobile zip wire at an exciting 21 miles per hour. 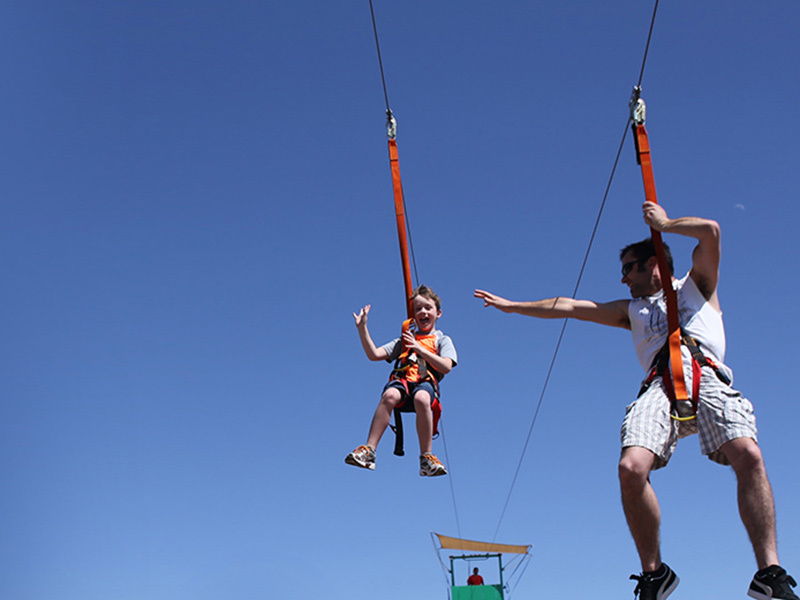 Whether they are a hardened thrill seeker or a person that normally avoids rides at theme parks – having the Sjyfall mobile Zip Wire at your festival will be a great idea. It’s amazing what happens to even the quietest of people when they ride the zip wire; they’re the first back in the queue for another ride. 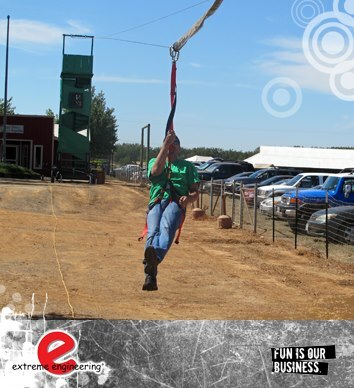 Bring the Skyfall mobile zip line to your festival and delight your crowd. 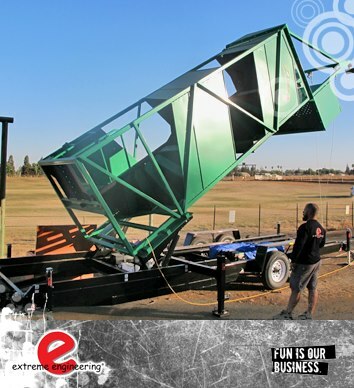 The Skyfall zip wire takes 1 hour to setup and can be used on almost any terrain. 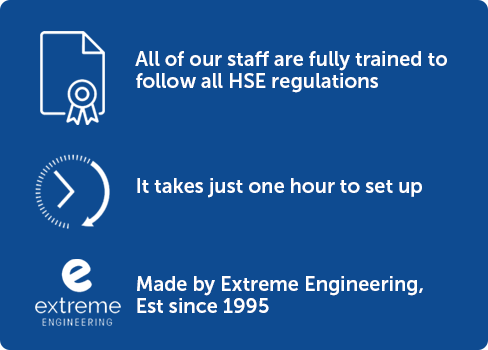 The zip line is safe; the Skyfall zip wire uses a patent pending ‘decelinator’ to bring each ride safely and smoothly to a stop and all our staff are trained to follow Health and Safety Executive guidelines.